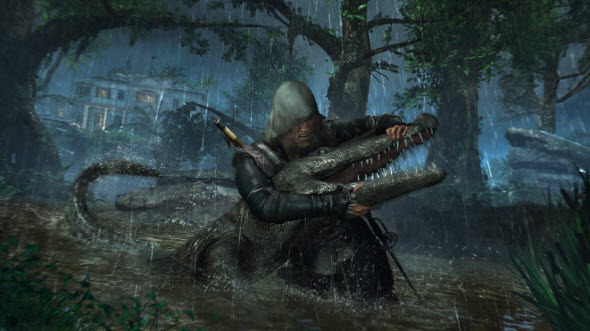 Assassin's Creed 4 release date has been announced only for the current generation of consoles - Xbox 360 and PS3. 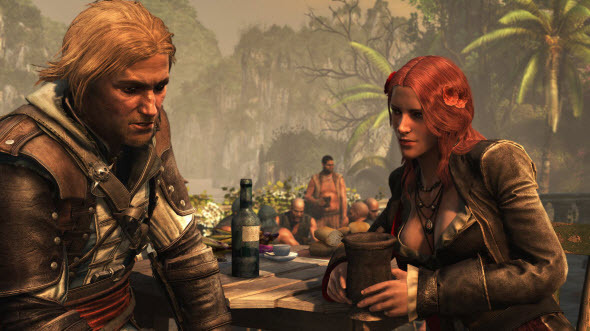 Yesterday the developers revealed the official launch day of Assassin's Creed 4 for PC, Wii U and next generation of consoles. Also the developers published new game's trailer and screenshots. 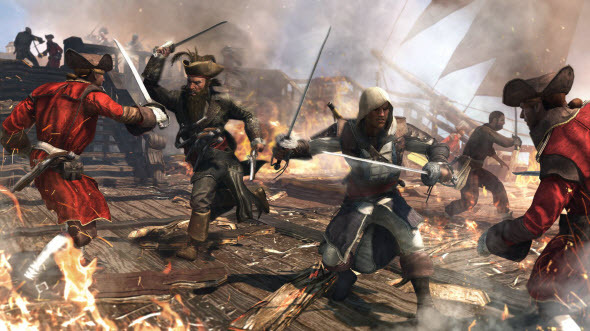 As we have already reported, Assassin's Creed 4 for Xbox 360 and PS3 will be released in Europe on the 1st of November. Yesterday it became known that the PC, Xbox One and Wii U versions of this long-awaited action-adventure are coming on the 22nd of November in the same region. 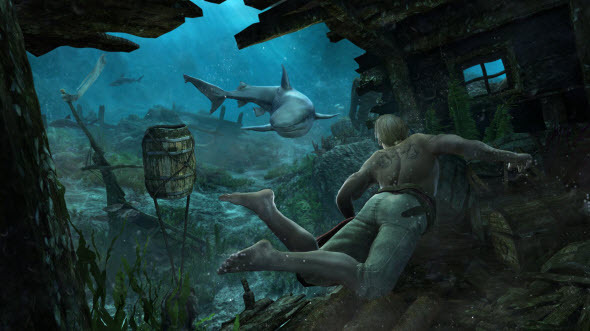 Assassin's Creed 4 for PS4 will be launched on the 29th of November in Europe and on the 15th of November in North America. Which release date are you waiting for? Let us known in the comments below.